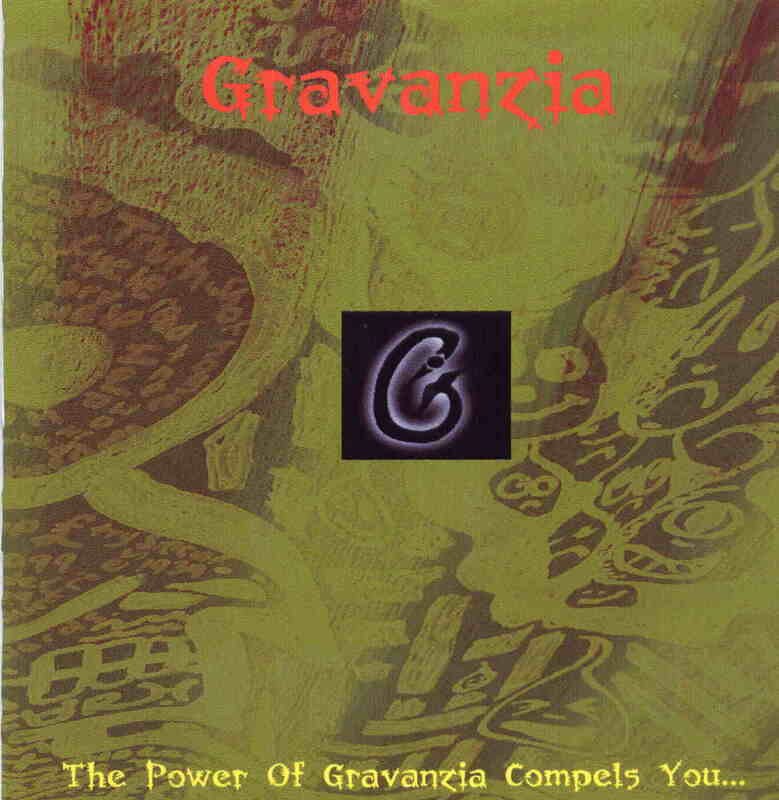 The Power of Gravanzia Compels me....to give this a thumbs up! And to use a gratuitous amount of capitals as well...but I'll try to resist the latter. This "Green Sun" tune is way heavy, a quivery organ-line, the guitar changing keys with epic heart-felt leadwork, then harmonizing with another organ riff, the majestic shout-spoken lyrics a litany of basic natural, historical and culural elements, an apocalyptic culmination of man-and-planetkind if you will, awesome tune. "What We Deserve" has a heavy sound, too, especially dig the fuzz-guitar effect. "Calling Your Name" is an off-pop bouncy number with driving fuzzed-out Neu!/Hawkwind-style riffing, cosmic keys, vocals a raw grungy beardy, kinda cartoonishly-angry style. Overall, exhilarating and refreshing, an obscure sound likely to appeal to those of us who dig '70s-prog/proto-metal, stoner/space-rock and so on.